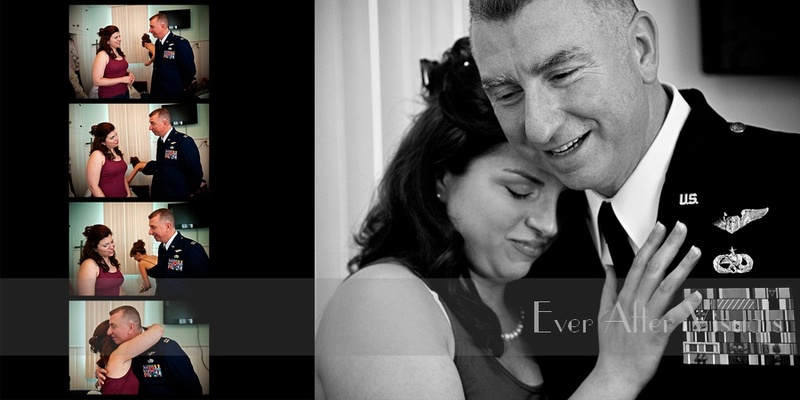 As a wedding photographer, the highlight for us is when we get to tell the story of our couples’ beautiful love story. 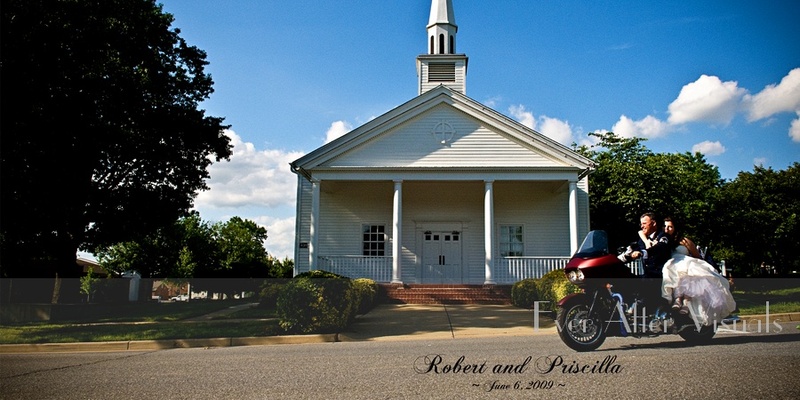 Some couples make wedding photography a pleasure, and that was true of Bob and Priscilla! 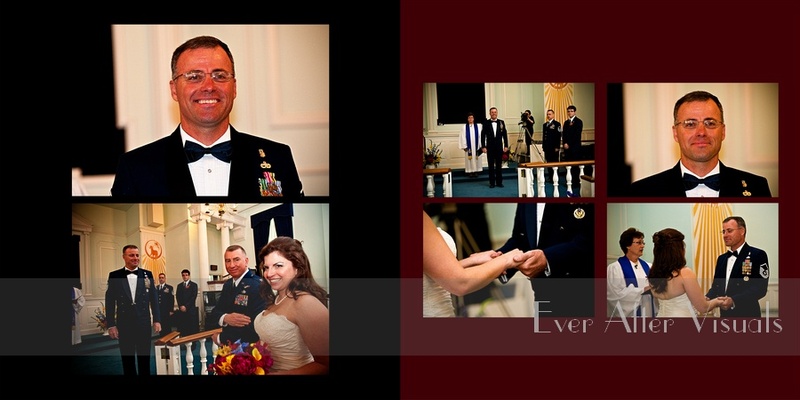 We photographed their engagement in our Outdoor Studio in Virginia and then had the honor of documenting their modern wedding with photojournalistic flare in DC. 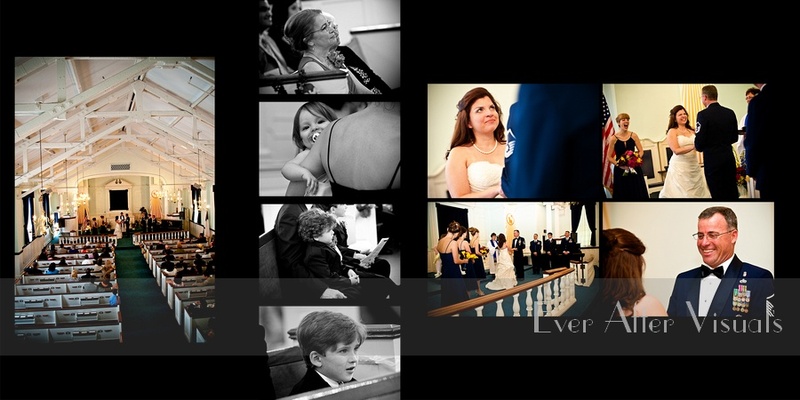 We really think your Wedding Album Storybook tells their story beautifully. 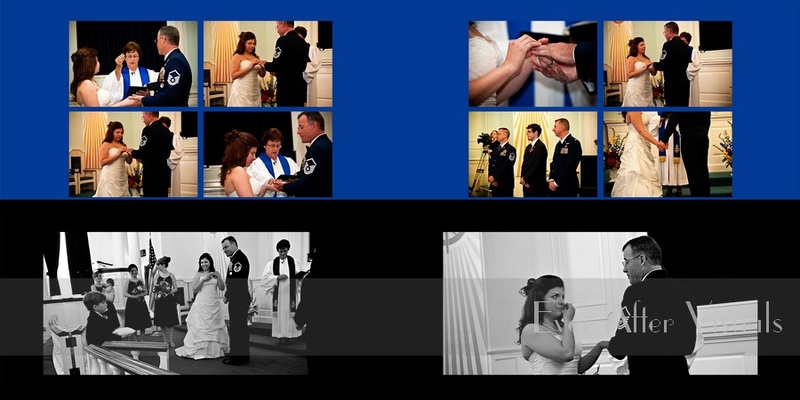 Only the best of your wedding images were included. 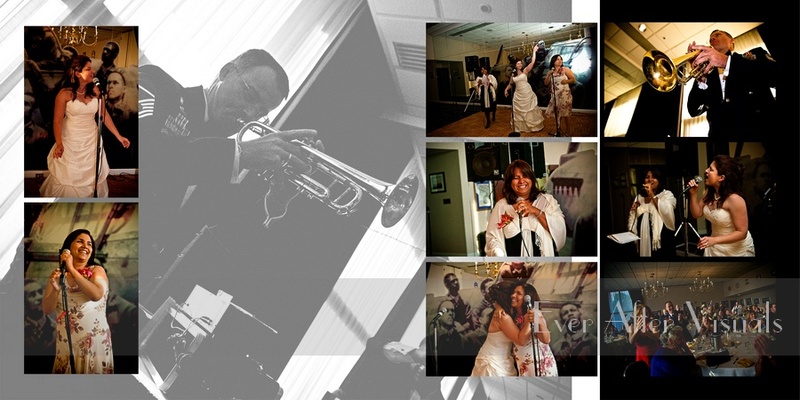 Bob and Priscilla — we had soooo much fun on your big day! We thought everything was perfect. 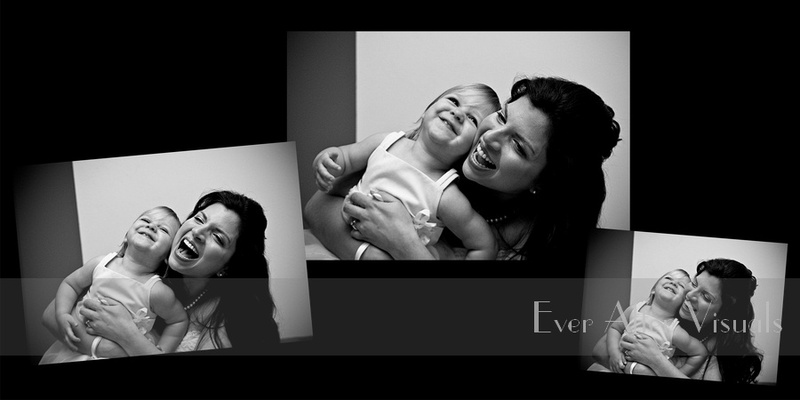 The love of your family and friends are so apparent. And the weather couldn’t have been better. You guys deserve nothing but the best. 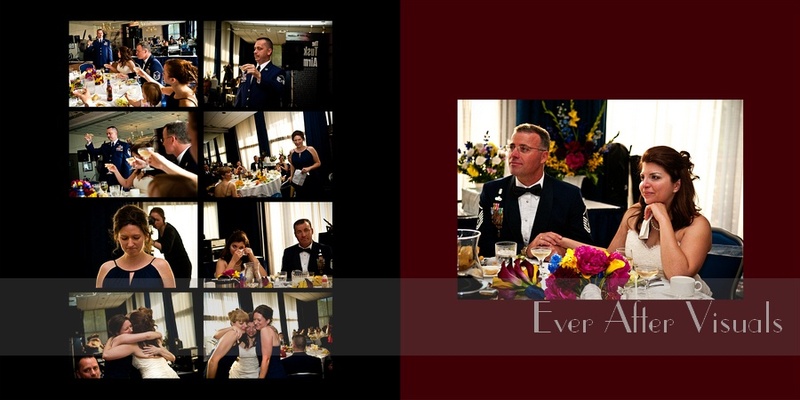 We hope you, along with the rest of your wedding attendants, enjoy viewing your album. 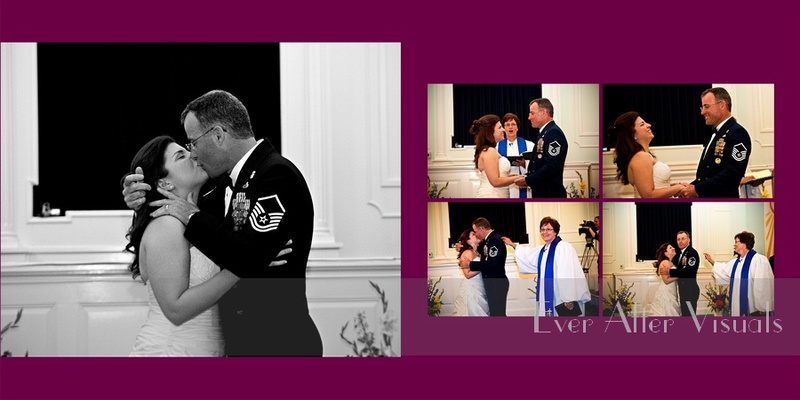 Check out Bob and Priscilla’s Wedding in Washington DC! 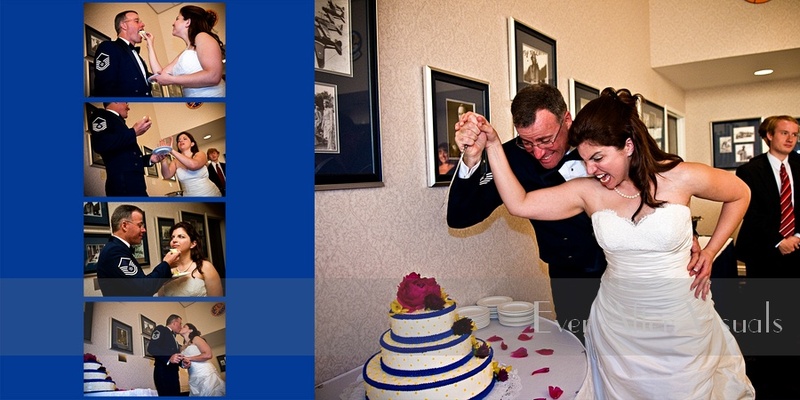 Click here to check out Robert and Priscilla’s Album Slideshow!